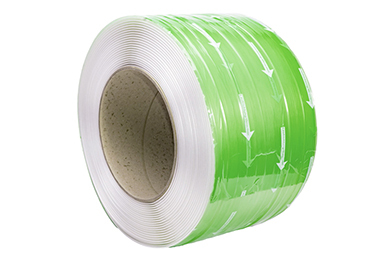 Bale strapping is a unique kind of polyester textile hot melt strapping. 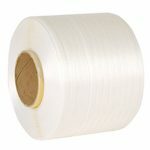 The strap quality is exactly the same, but meters per coil are less compared to standard polyester strapping as most balers only have space for a certain coil width. 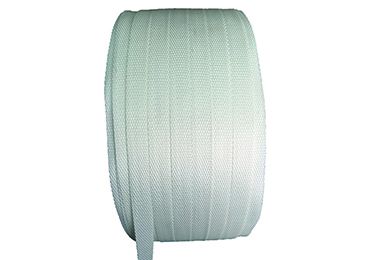 Another difference compared to standard hot melt strap is the core inner diameter: for baling press strap it is 63mm whereas it is 76mm for standard polyester textile strapping. SPECIFICATIONS TO YOUR NEEDS. 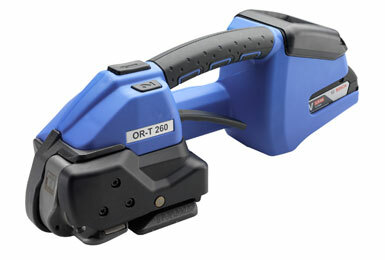 We can manufacture just about any specification you may require. We are able to work with different break loads, dimensions, inner core diameters and coils per box etc. If the strap you require is not part of our standard program below, please contact one of our baling press strap specialist for an individual quotation using our contact form. 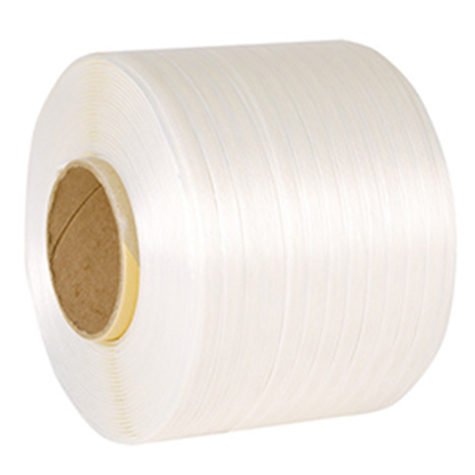 Or take a look at our other strapping types like polypropylene strapping and corded strapping.